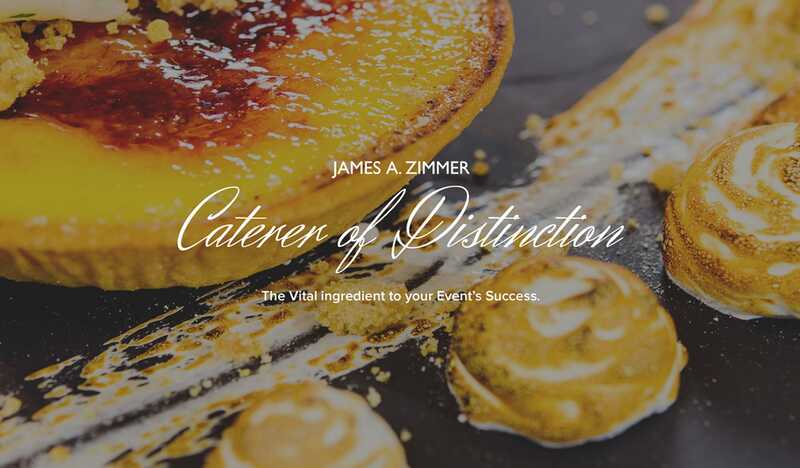 James Zimmer has built a reputation for being one of London’s trusted events designer delivering well-organised occasions over decades of industry experience. 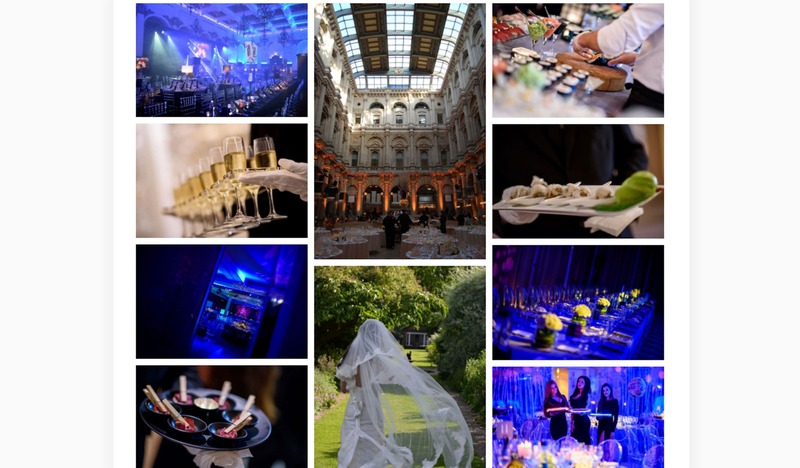 We were approached to redesign a new website that will reflect the quality of their offerings: unique venue selection, bespoke catering, event themes and decorations, entertainment bookings, flower arrangements, staffing management. 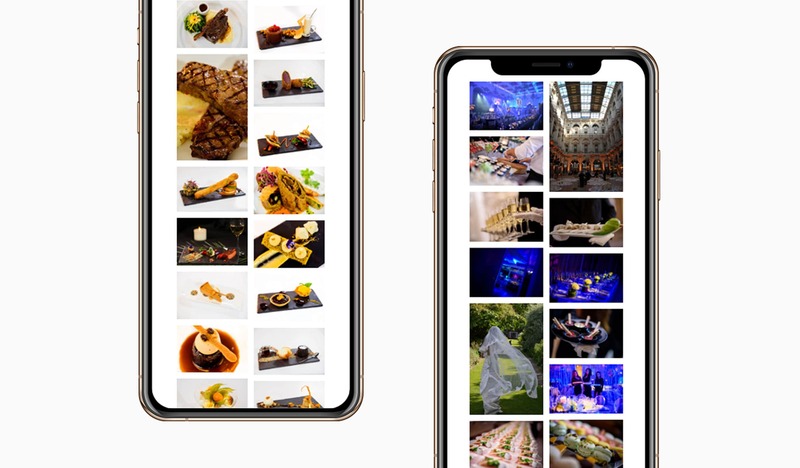 The proof is in the pudding, as they say, and since food teleport has yet to exist, the next best thing to make someone’s appetite going is through photographs. 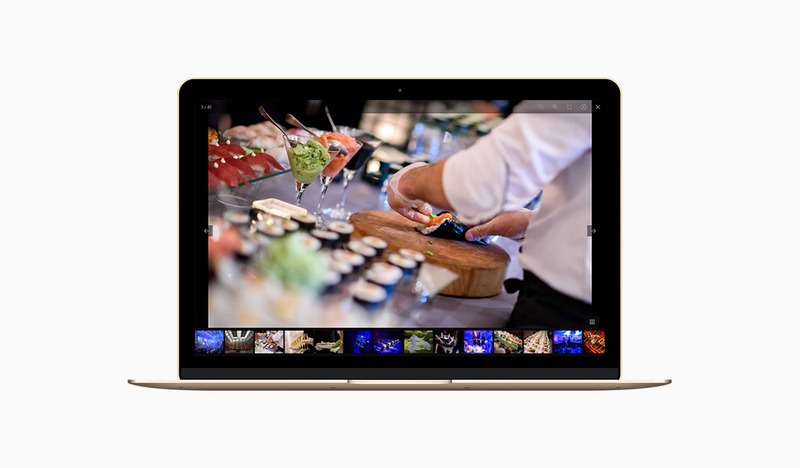 We did this through vibrant, crisp, high-resolution images of delectable cuisines, a gallery of London’s finest venues, and dramatic shots of various hosted events - all with full screen views that load in a jiffy. The challenge was to present the business with a new image-rich website without slowing it down, ensuring that the pages are responsive on both desktop and mobile sites. The greater challenge, however, was moving houses, so to speak. Migrating a website to a new location runs the risk of losing data and existing page rankings. To make a seamless transition, we ran various tests, and created SEO–friendly URLs to boost searchability. James Zimmer came to us with an idea. They wanted the new website to be image-rich and have as little worded content as possible. There were two concerns about this. One was that removing copy would be detrimental to their search ranking and second, we felt that the images they had weren’t going to be aesthetically supportive to a new web design. We took the lead, guiding them through our vision and allowing a few months to build a gallery of outstanding photography. The challenge was that they wanted the website to have pure imagery with little copy. To solve this, we designed landing pages rich in images but with enough space for worded content. We then created ‘focused’ versions of these landing pages targeted at users searching specific keywords. Each version has relevant content, ensuring a better URL structure plus great search results. As a result, jameszimmer.co.uk has reached the top of Google Search rankings for some keyword searches. Making business websites easy to manage on the back end is a huge part of our working ethos. 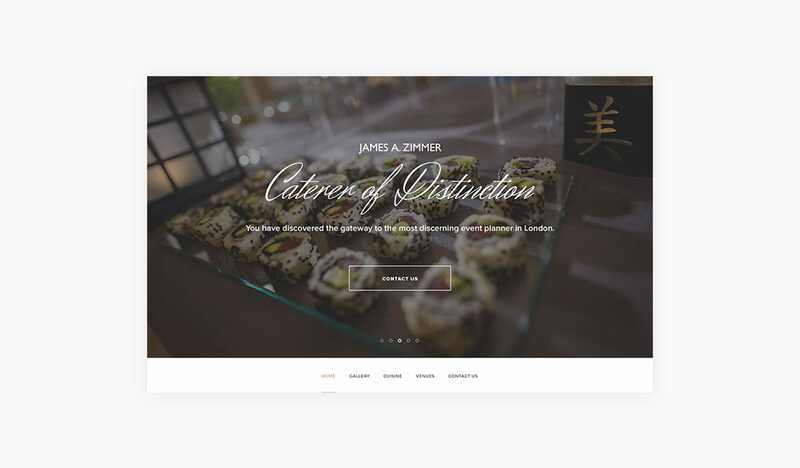 For James Zimmer, this means having the freedom and the ability to have full control of their content – something they haven’t had with their old website which has resulted in it being out-dated. We opted to migrate their old website to WordPress with a couple of ‘Custom Post Types’, a WordPress feature that allows their web administrator to add, edit or remove specific content which can then be used around different pages of the website. 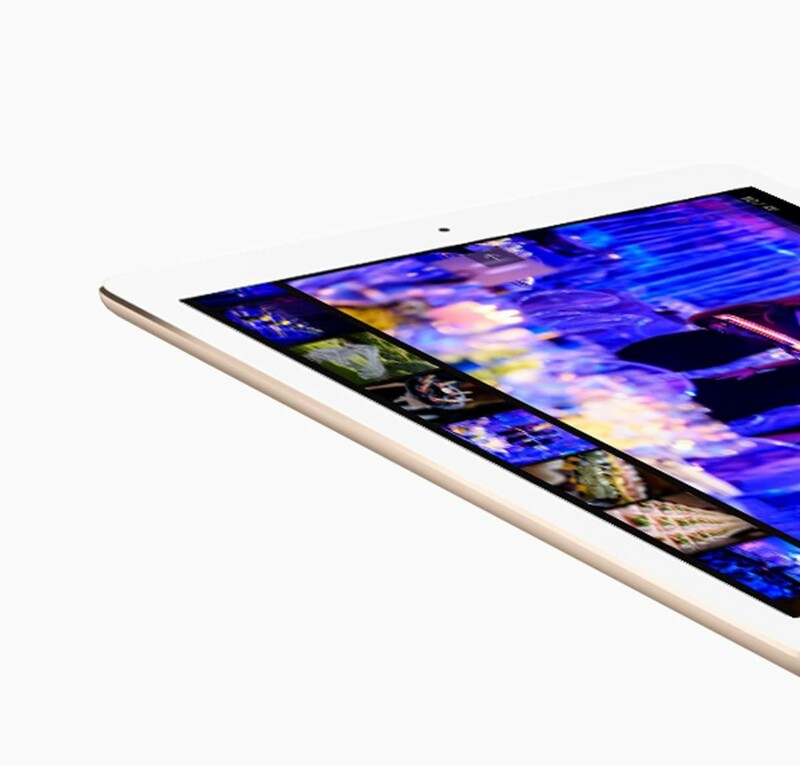 As the new site is image-rich, we want visitors to be able to enjoy their browsing experience. 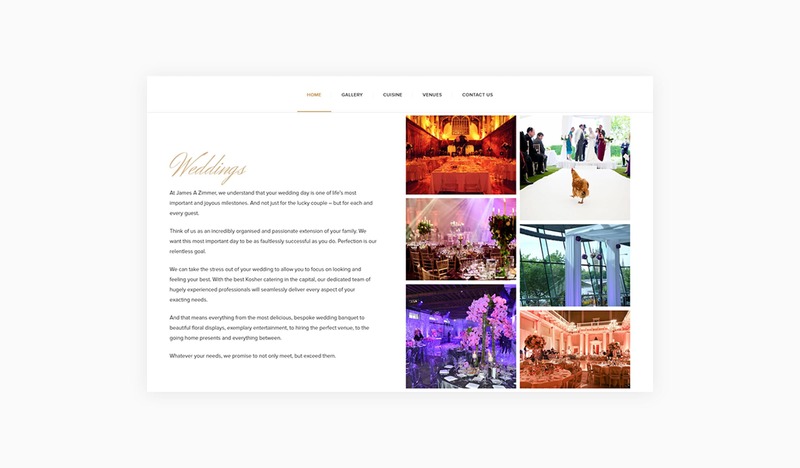 We’ve achieved this with by developing a custom responsive WordPress theme that’s touch-friendly on mobile devices, allowing visitors to swipe through the slides and the full screen galleries. 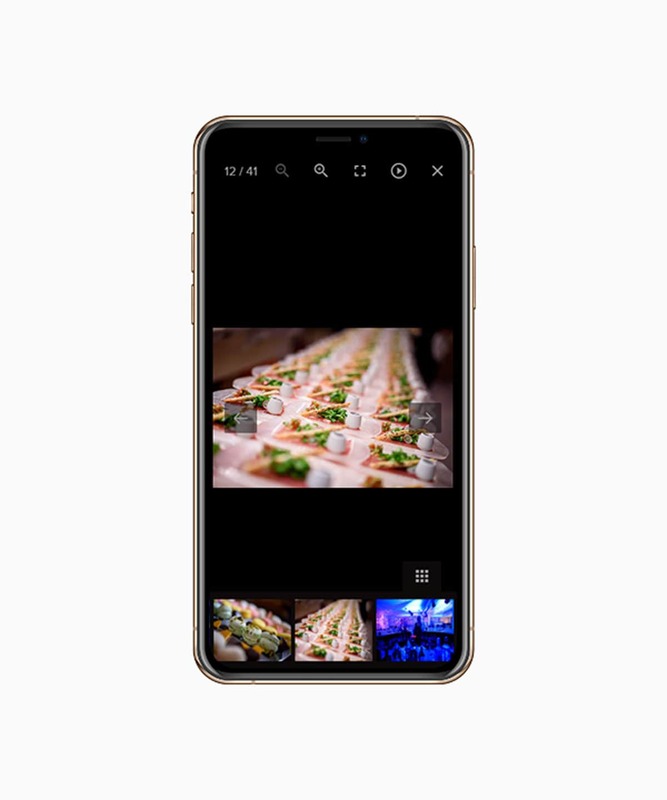 To ensure the quality of the photography remains high without sacrificing speed across multiple devices and network connections, we applied image compression and server caching. We have, for example, optimised the homepage load speed from 8.6 seconds to less than 1 second!